Ford Philippines brings ‘Ford Island Conquest’ to the Manila International Auto Show (MIAS)! For this show, Ford showcased its official line-up. With a single glance, one can already tell that this line-up is comprised of the brand’s best-sellers: the Everest, EcoSport, and Ranger. In addition to the monumental lineup, they also plan to roll out the Ford Island Conquest at MIAS. 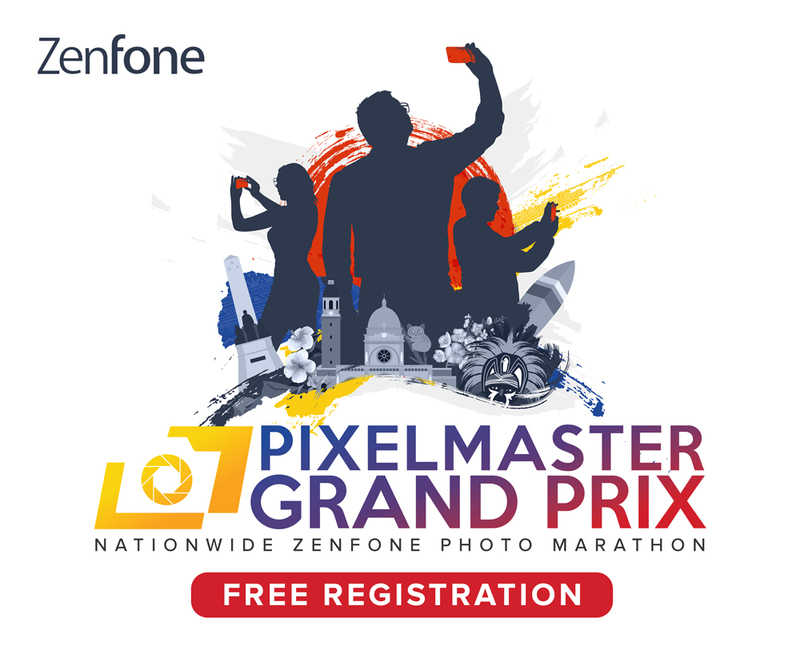 The company will also provide test drive activities and special offers to those participating in the event. Outside of MIAS, an experiential roadshow will also begin, which will race through major provinces nationwide. Speaking of the Ford Island Conquest, it’s the perfect test drive arena for enthusiasts and aficionados. This is because they can experience the Everest, Ranger, and EcoSport in a tropical outdoor course. In particular, the Island Conquest features a water-wading drive thru. 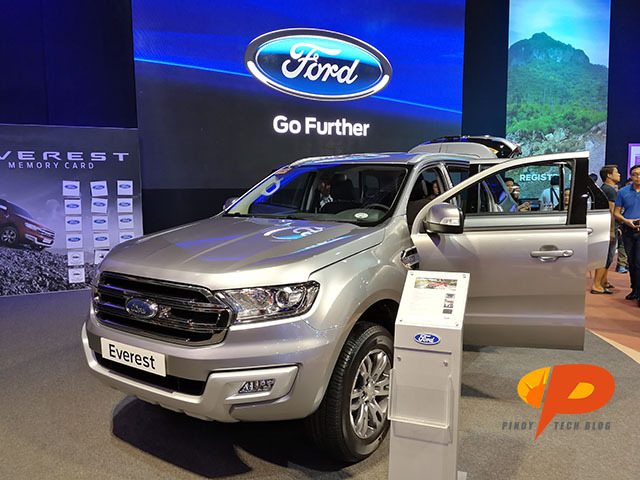 The Ford Island Conquest is the ultimate test drive arena for car enthusiasts and interested buyers to experience the Everest, Ranger, and EcoSport. An outdoor course, featuring a water-wading drive-thru, will highlight key features and capabilities of the Everest and Ranger. There will also be a mock-up Ford showroom. It aims to provide an opportunity for owners and buyers to learn more about the company’s extensive sales and after-sales services. On top of that, freebies will be up for grabs upon registration for the various Ford activities. For more information on the Ford Island Conquest, visit the Ford Philippines website.